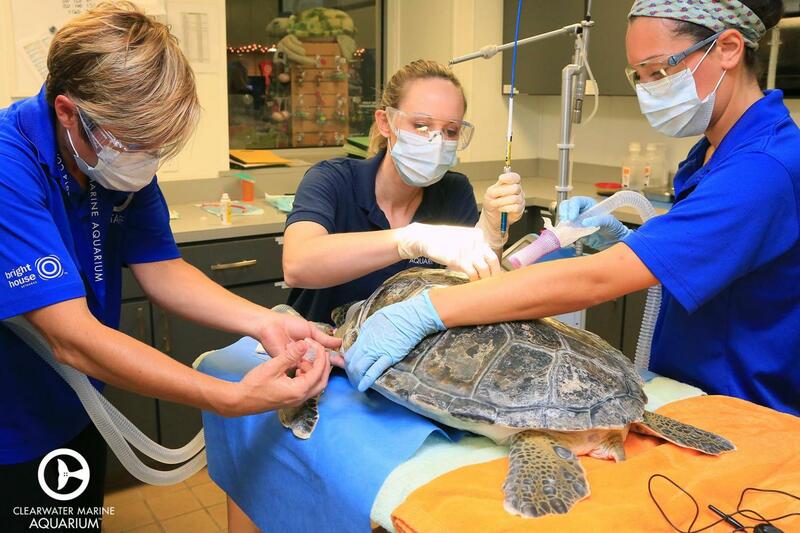 Explore Clearwater's Marine Aquarium, a unique non-profit hospital dedicated to the rescue, rehab and release of marine animals. 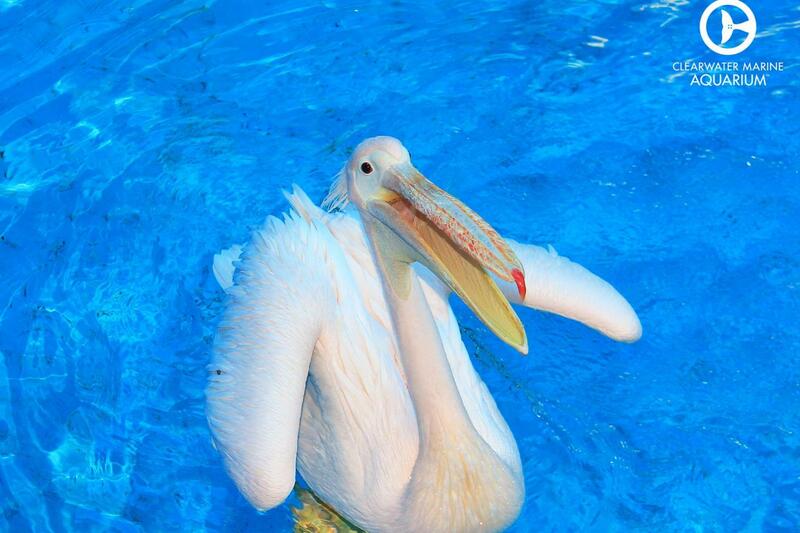 See their mission in action as you discover the rehabilitation center for all the animals we hold near to our hearts! 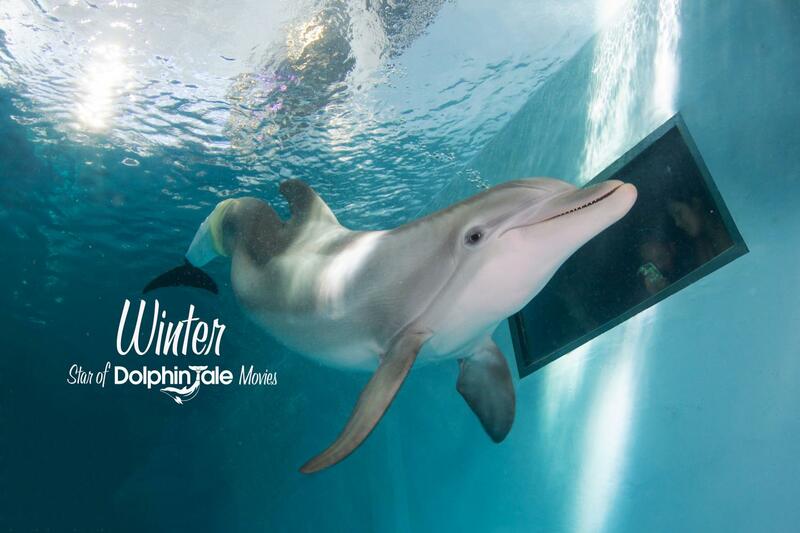 Get up close and personal to all the resident animals and be inspired by their rescue stories, especially Winter the dolphin, featured in Dolphin Tale! 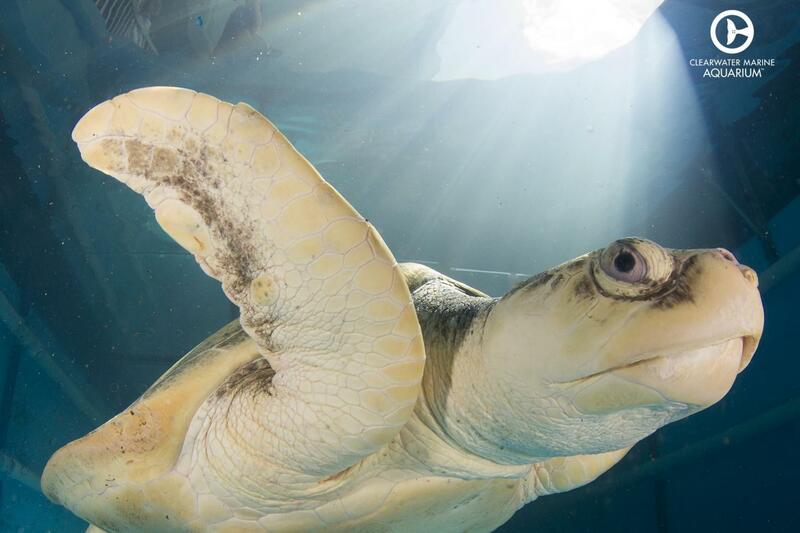 Come visit Clearwater Marine Aquarium today! Clearwater Marine Aquarium is located in Clearwater Beach, FL. This is a ticket only voucher; no transportation provided. Weather: Some exhibits at Clearwater Marine Aquarium are outdoors and exposed to elements such as rain, wind and excessive heat. Please plan accordingly for your visit with us. In case of inclement weather, certain exhibits may be closed temporarily without notice. These exhibits will be re-opened as soon as weather permits. Pet Policy: With the exception of service animals, absolutely no pets are allowed inside Clearwater Marine Aquarium. This includes small dogs in purses or other bags. We ask you to make proper arrangements for your pet before visiting – do not leave it unattended in your vehicle.